Our workshop series introduces users to the power of R and helps them overcome the steepest part of the R learning curve (getting started). 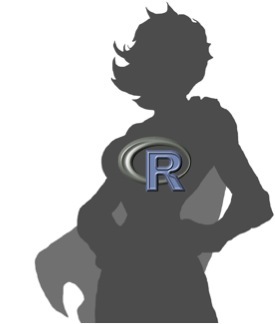 By the end of the series, all users will be able to load their data into R, produce a beautiful plot and will be completely addicted to using their new R super powers. The series consists of three 2-3 hours segments (single day or over a few days). The workshops can be tailored to any level and, in the time of the workshops, we can get people that are nearly computer illiterate to producing plots in R with their own data. Contact us to discuss pricing and arrange for a workshop at your institution. Nous offrons aussi nos ateliers en Français!